Spring Pest Control. The best time of year to prevent Pests. Spring Pest Control. The best time of year to prevent Pests. Spring Pest Control. The Best Time of Year to Prevent Pests. 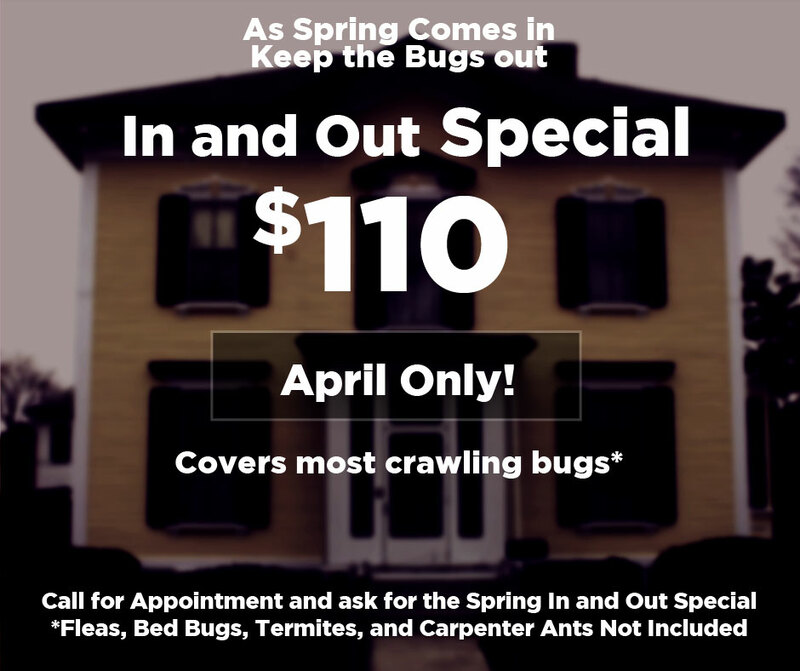 Spring is one of the most efficient times of year to handle pest control around your home. This is one of the few times of year when household pests are at their weakest. So, it makes sense that spring pest control would be one of the best things to do at this time. This year however, was one of the mildest winters the northern United States has seen in years. Though in many ways this was a pleasant surprise and rather enjoyable, in other ways a mild winter can be a setback in terms of pest control. You see, winter is when much of the population of household pests such as ticks, mosquitos, spiders and bees die off. However, when we have a mild winter, such as this one has been, it means that not as many of these annoying pests die off as normal. This also means that coming into the spring season these little devils have a head start on wreaking havoc around our homes. This is especially true when it comes to things such as spiders, ants and bees. In the case of all three of these pests, they have a very low tolerance for cold, in some areas up to half of the population of these creepy crawlies dies off every winter. 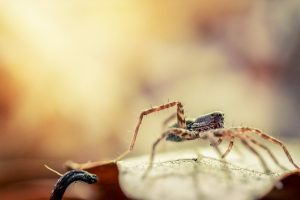 So, you can see, when we have a mild winter such as this one it is especially important that you get a jump on pest control early in the season. This can be achieved in many ways. One of the most common ways though is to have your hours sprayed in early spring. This sort of preventative maintenance is key to keeping the population of all the nasties under control. There are also several other methods used for preventing infestations early in the year. 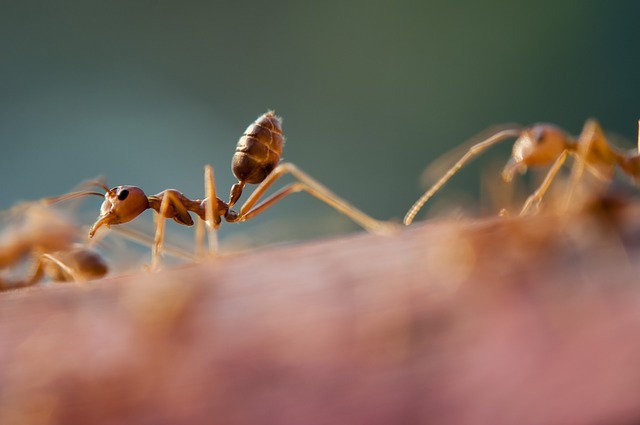 The best thing you can do is contact a professional company that specializes in pest control in your area. The team at All Pest has been serving the Richmond Indiana area since 1995, and their team of experienced professionals knows all the best ways to keep you home pest free. For a limited time, they are also offering their In and Out Special, contact them today to get the details! You don’t need to worry about safety either, the team at All Pest takes the health of your family and pets very seriously. They use all the most up to date methods for ensuring that your pets and children don’t encounter the chemicals used to treat for pests.